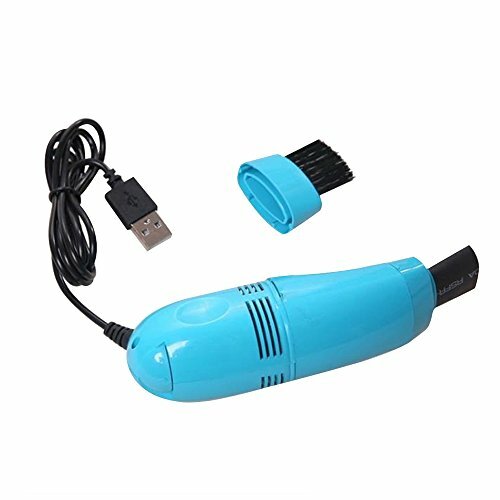 Welcome to our store, if you have any questions about our items, please feel free to contact us, we are always here at your service! 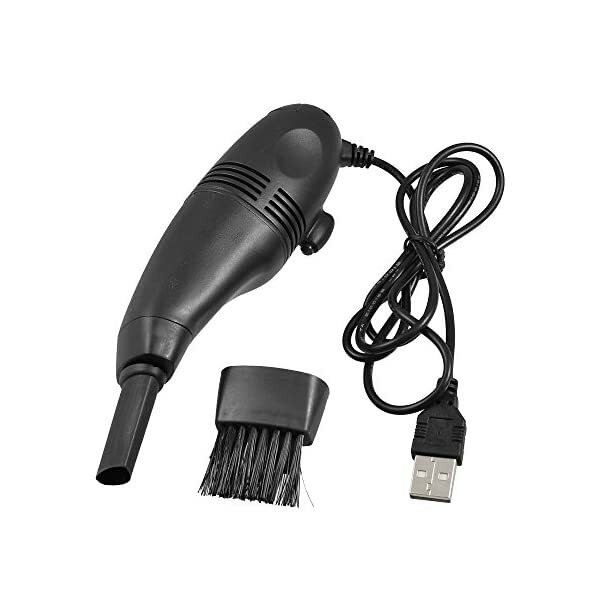 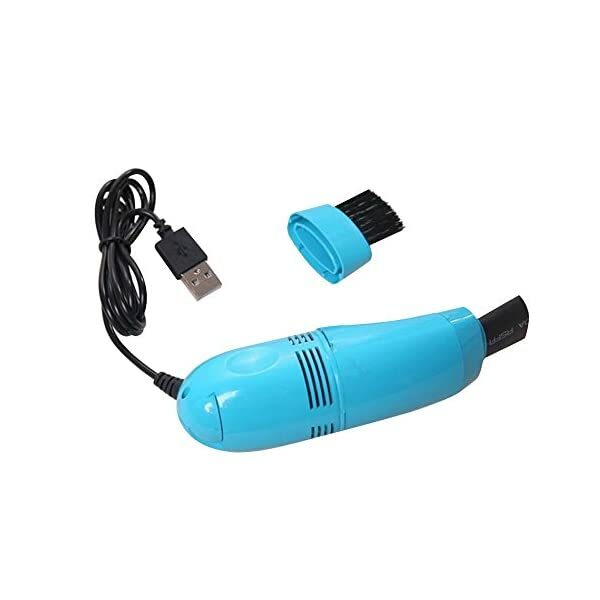 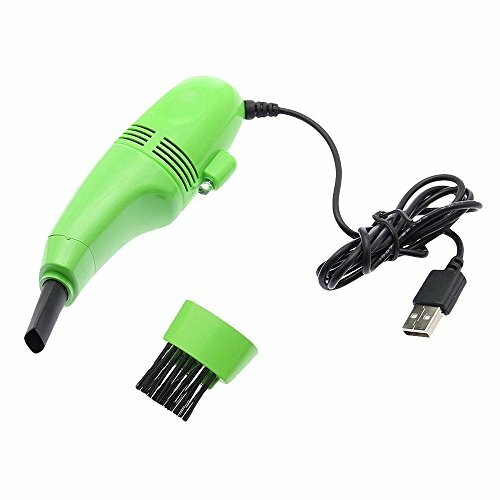 Mini and compact USB poweful vacuum hoover apply to on all types of keyboards, Mobile Phones, computer fan, Desk areas. 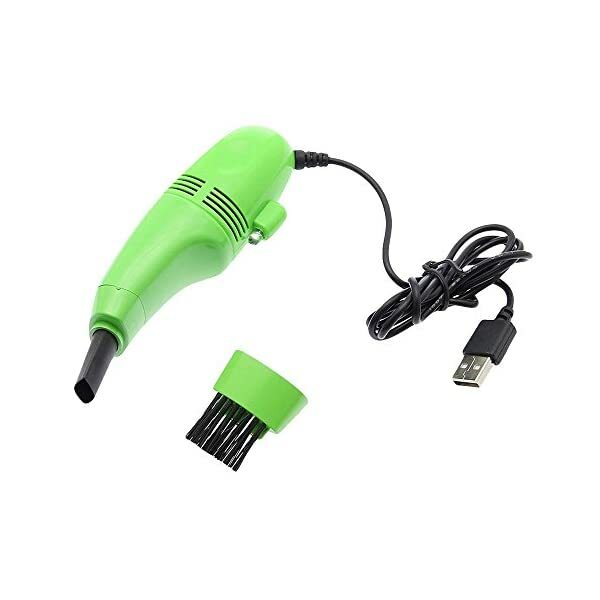 USB-port operated, no extra power supply required. 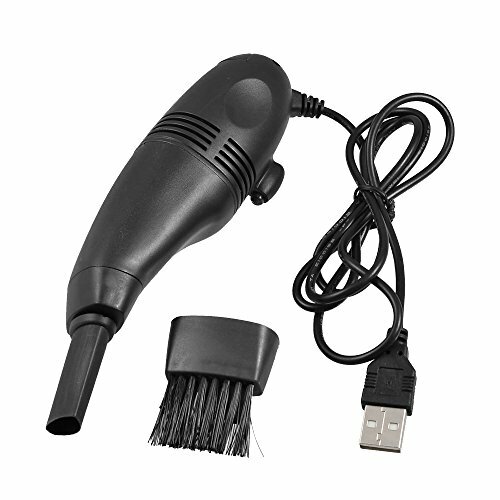 Easy to use and perfectly clean dirt at the corner of keyboard.